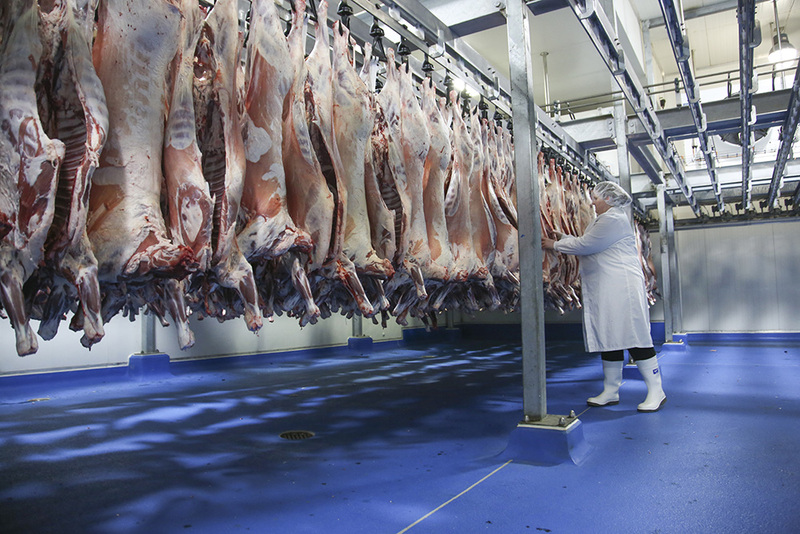 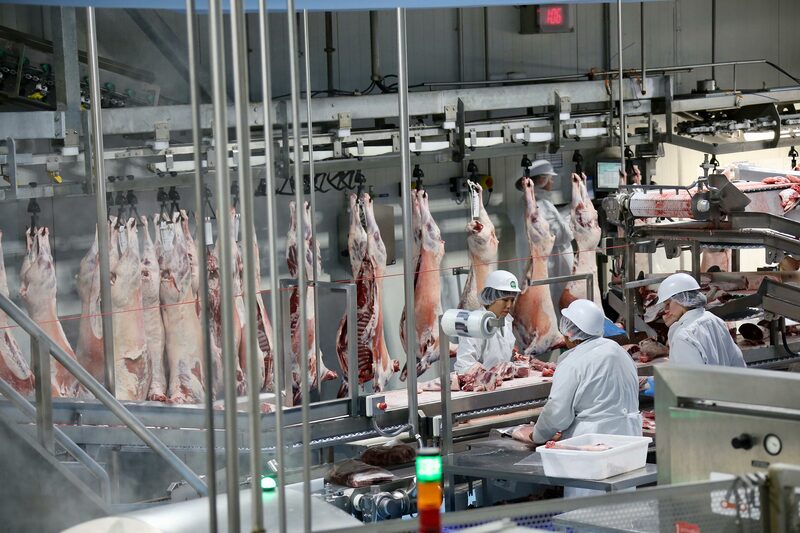 GMP is one of Australia’s most innovative, progressive and trusted lamb processors. 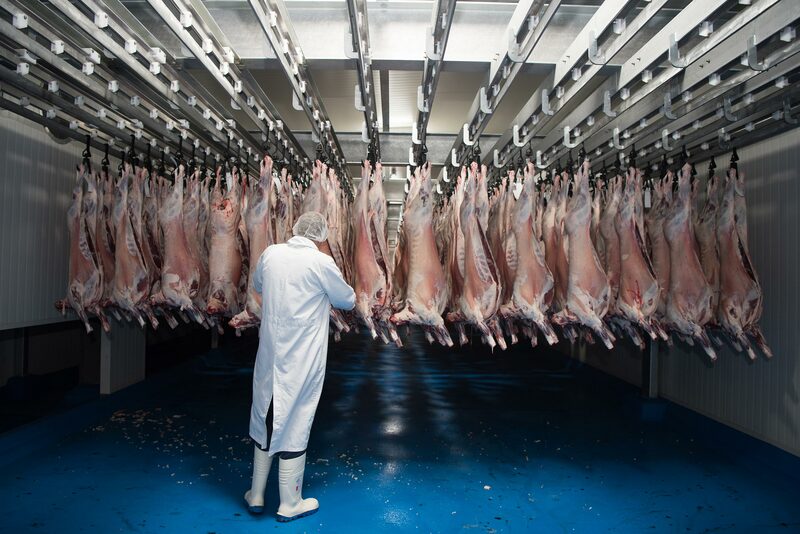 This important point of difference allows GMP to capitalise on market demand for particular clients who wish to control the product through the supply chain and lets us focus on what we do well – processing lambs. 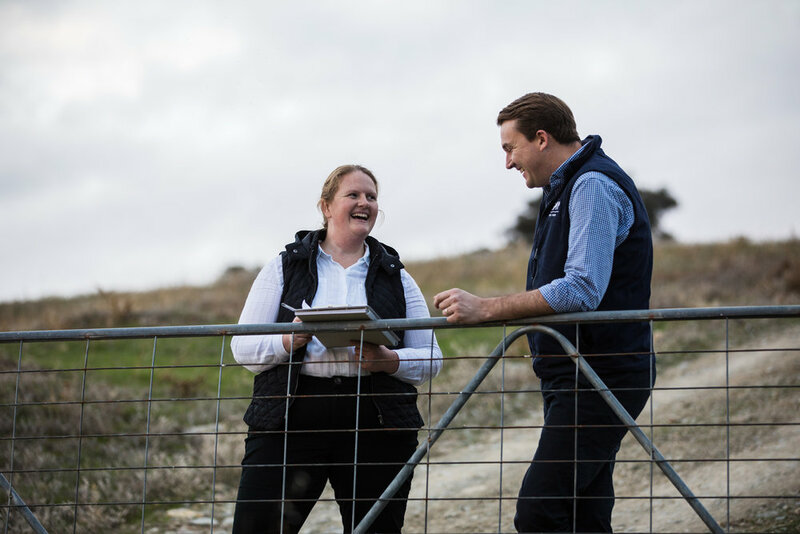 Our family, the Bartons, has been associated with Gundagai’s meat industry for almost 100 years, spanning three generations. 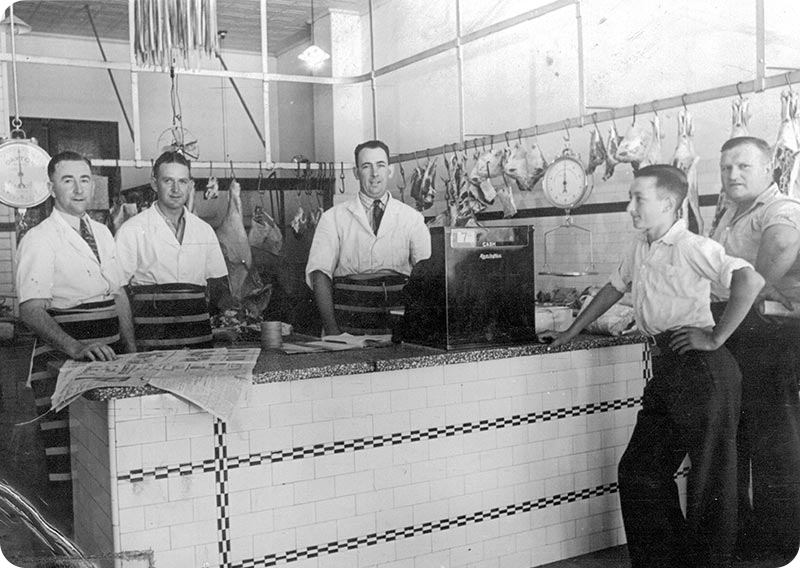 In 1919, Fred W. Barton began a butcher’s apprenticeship in South Gundagai before ultimately owning and operating “Barton’s Butchery” in the main street of Gundagai. 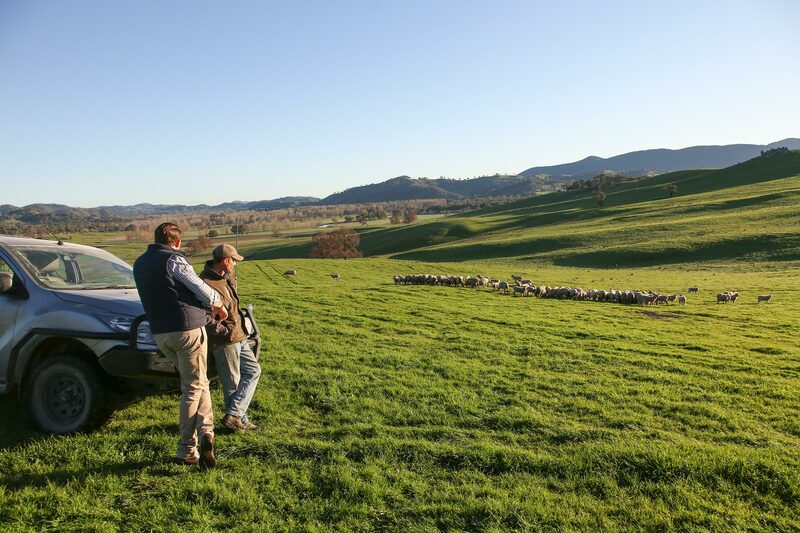 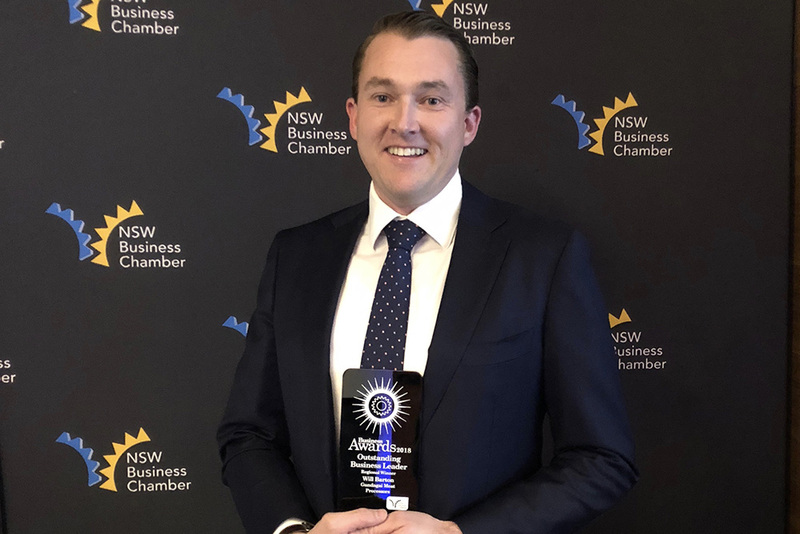 His sons, Tony and Bill Barton, built on the knowledge passed on to them from their father and in September 1974 constructed a small abattoir on the outskirts of South Gundagai on a farm originally owned by Fred Barton’s grandfather William Barton (1853-1928).